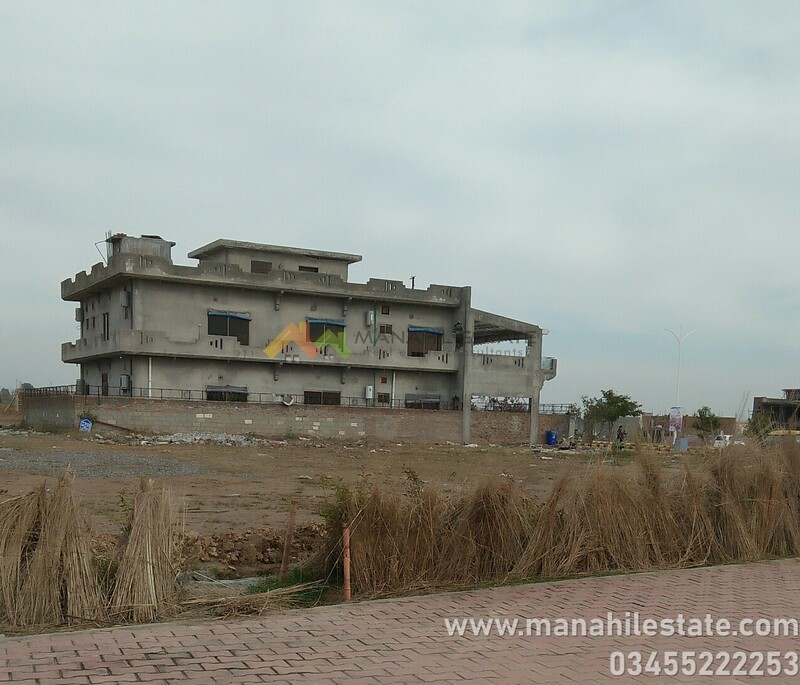 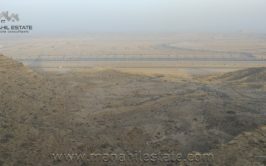 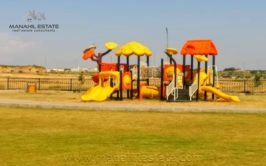 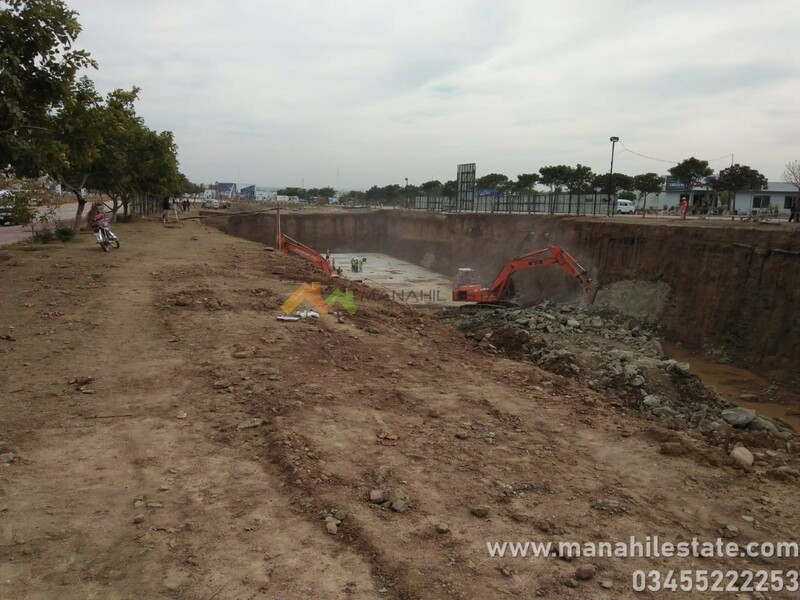 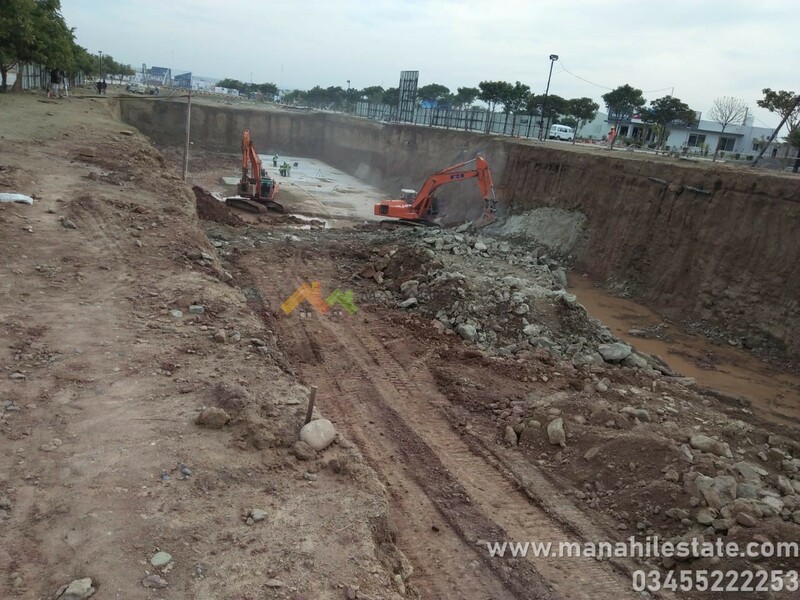 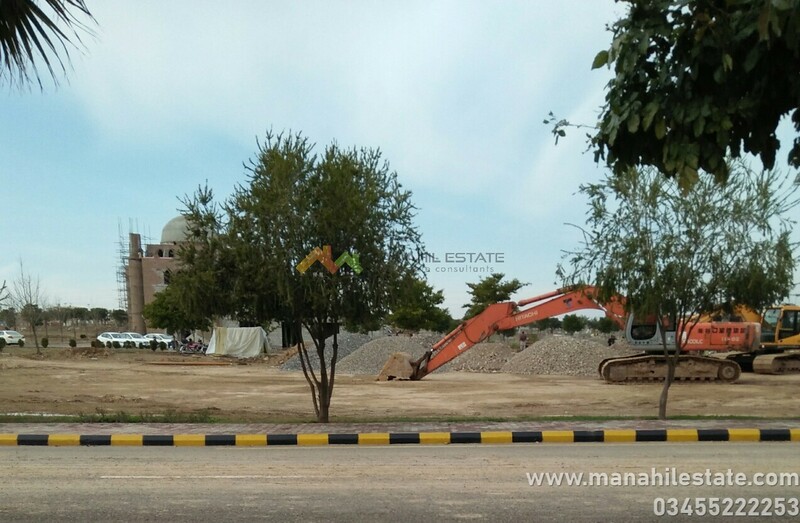 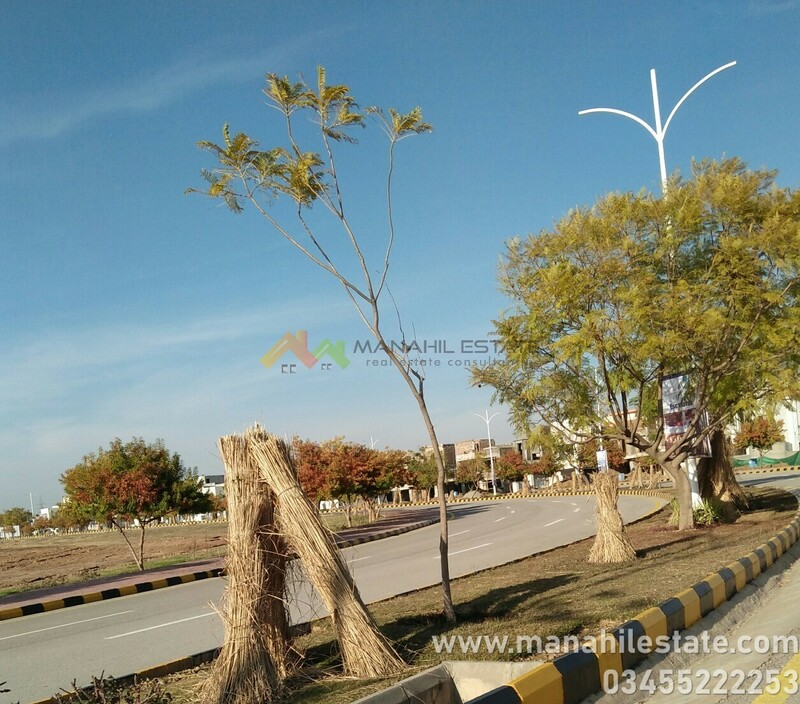 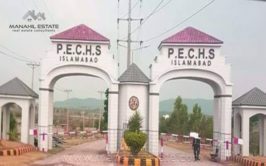 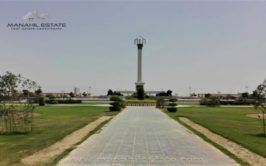 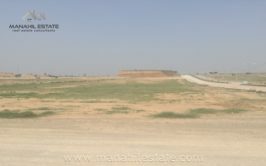 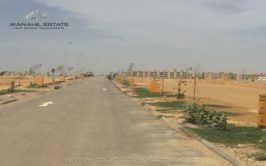 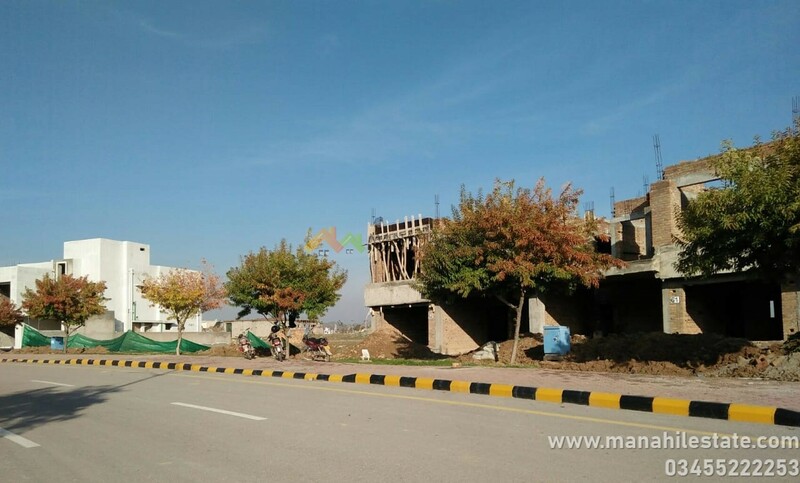 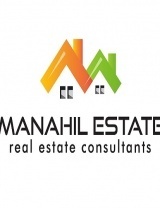 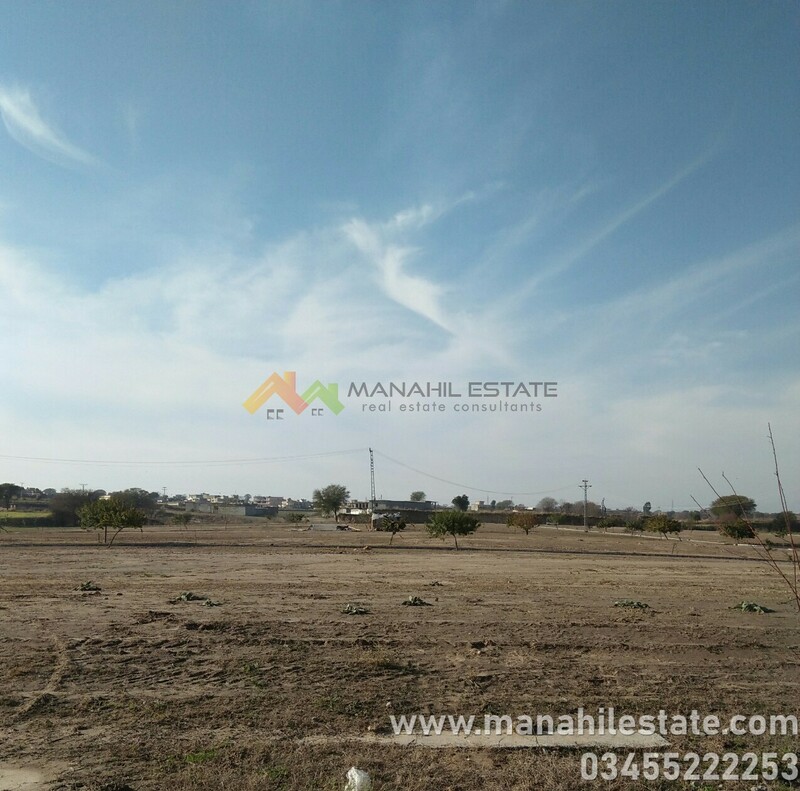 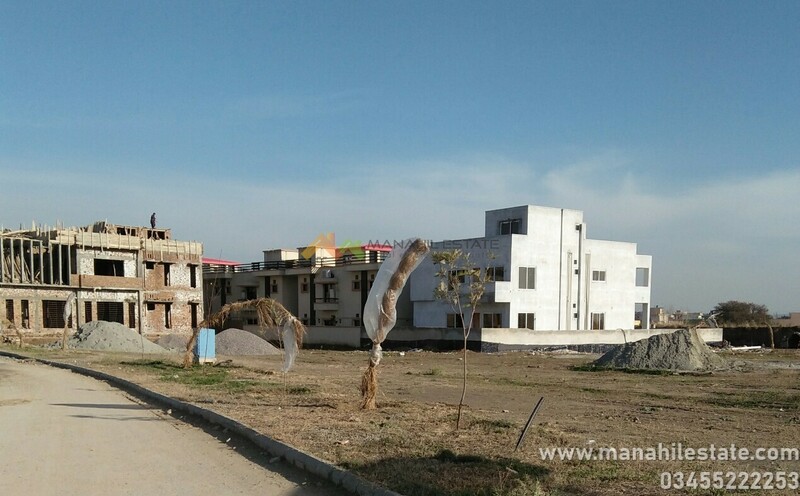 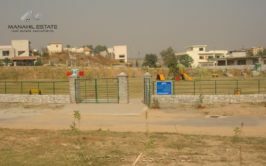 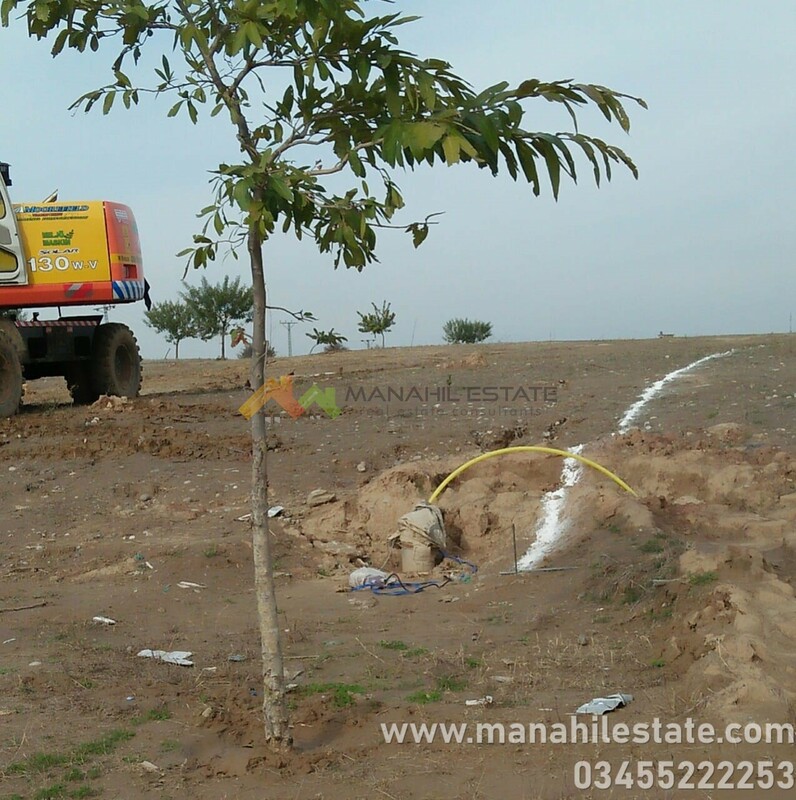 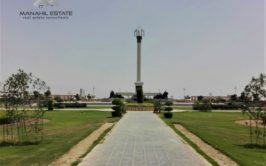 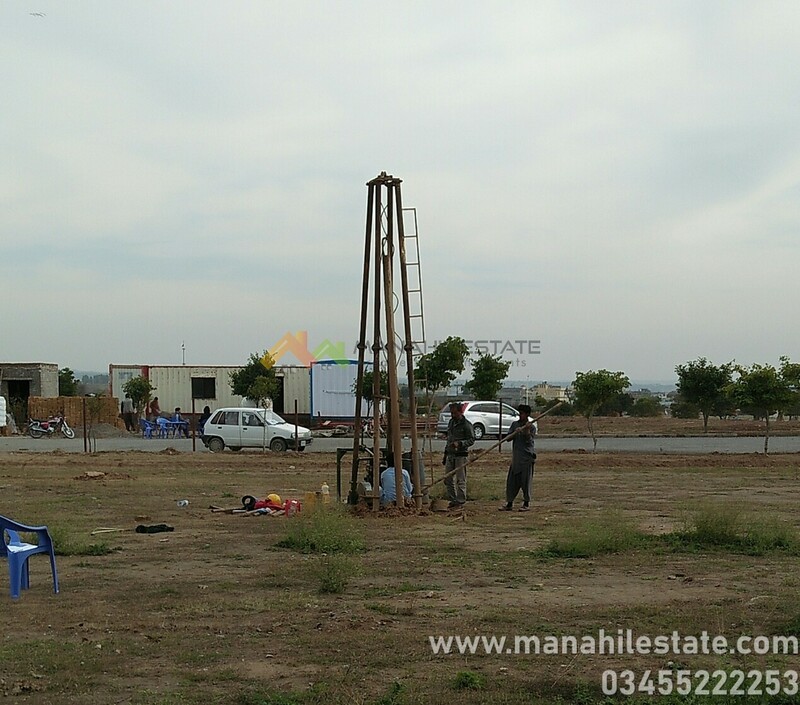 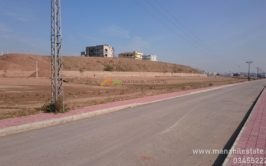 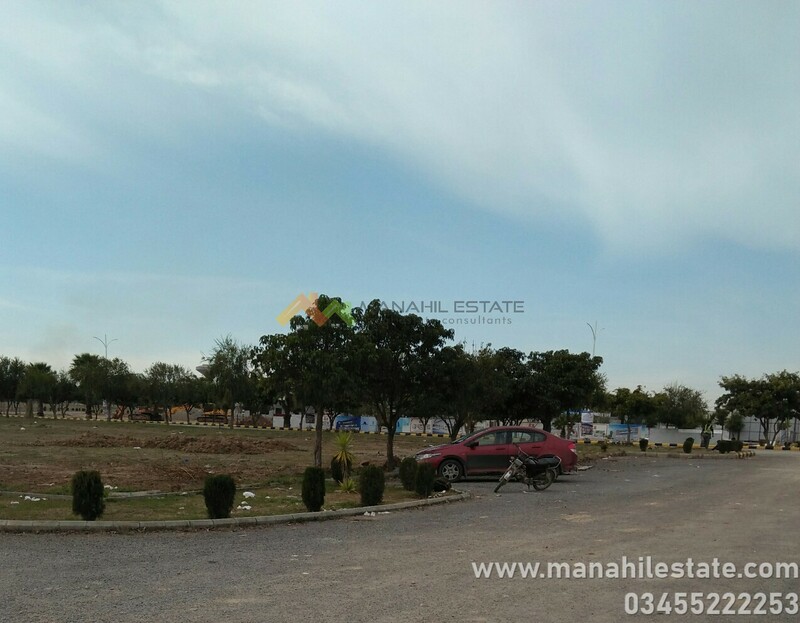 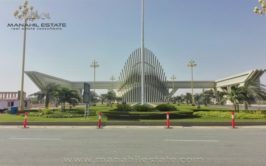 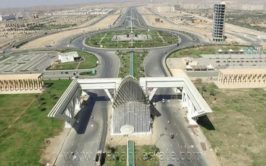 We have a good location 10 marla plot up for sale in Q block, Gulberg Residencia Islamabad. 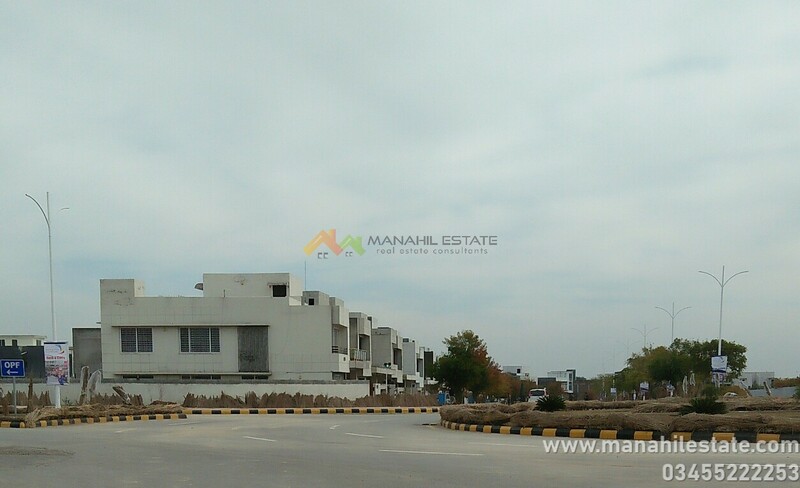 Q block is a partially developed block, and it is lies along the circular road opposite to P and T Blocks. 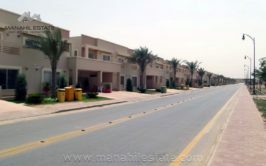 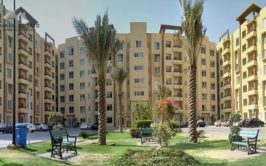 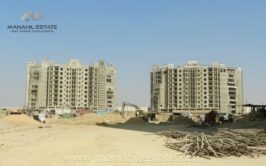 It is one of the best blocks for investment purpose, as it has better location and reasonable prices. 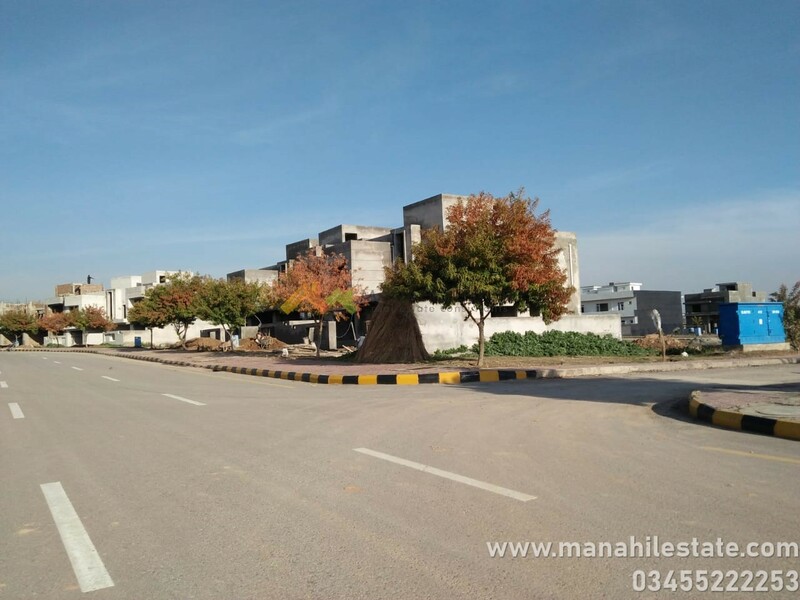 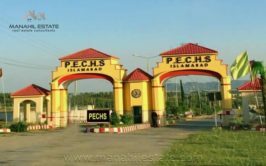 Contact us for more details, visit and purchase of this plot in Gulberg Residencia Islamabad.